Every first Thursday of the Month at the “Caro Eck” near U-Bahn “Feldstraße” at 19:00. For up-to-date info for this meeting Join-HH-WhatsApp. Thursday (TUHH) at 19:00 o’clock – contact us for up-to-date info! For weekly reminders send a mail to: subscribe. If you want to unsubscribe from that list please write another mail to: unsubscribe. Every second Thursday of the Month at the “Caro Eck” near U-Bahn “Feldstraße” at 19:00. For up-to-date info for this meeting Join-HH-WhatsApp. Tuesdays (TUHH) at 19:00 o’clock – contact us for up-to-date info! 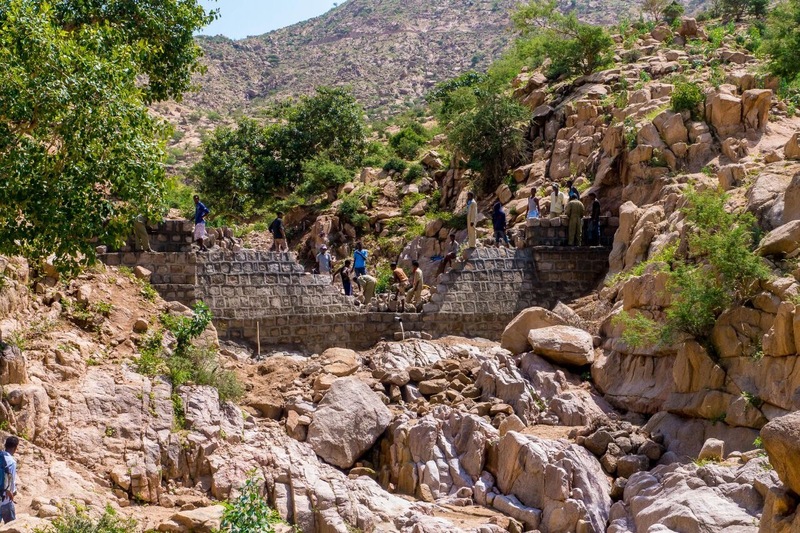 The Regional Group Hamburg deals with the options for water storage and supply for the population in the highlands of Eritrea within the framework of the project Water for Eritrea. We are cooperating in a transfer of knowledge and experience with the regional group Hamburg of Engineers without Borders e.V. as well as with the NGO ARCHEMED, which provides medical and humanitarian aid in Eritrea. We are also represented at events like the summer festival of the Technical University of Hamburg, the Altonale festival or the Harburg Inland Harbour Festival presenting our current projects. 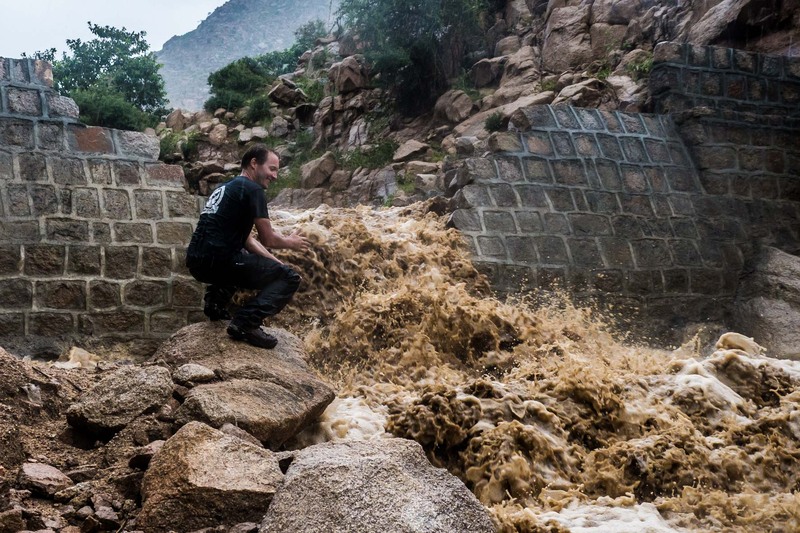 The implementation of an aid project comes with a lot of work and organizing. Every helping hand is most welcome. Join our team and give us your support! It doesn’t matter if you are a student, employed, a pensioner, a technician or not - you are very welcome to our next project meeting!